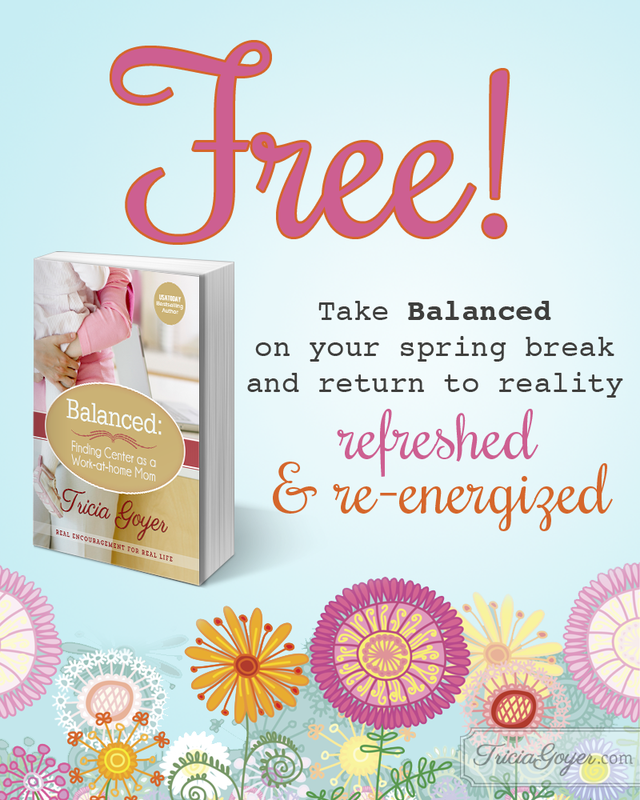 In Balanced, I challenge readers to take time to find encouragement. So what about you? How do you get inspired? 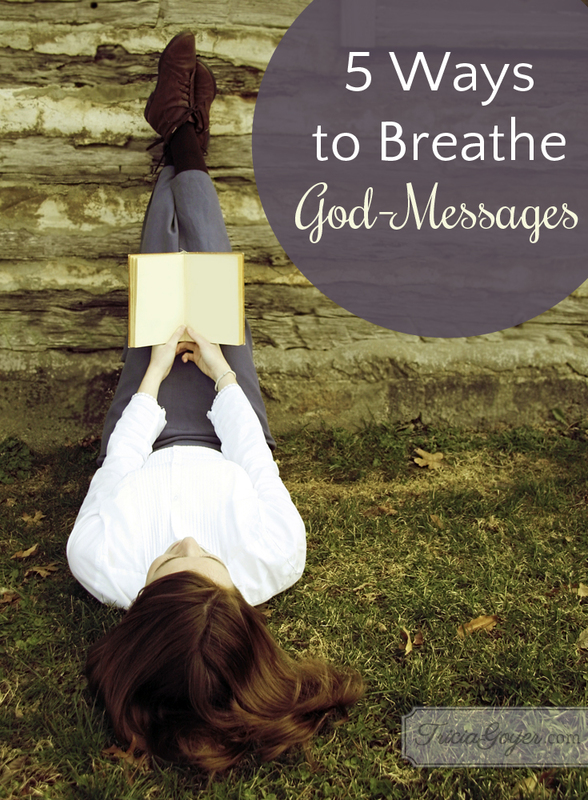 How many God-messages has He given you lately to share? Thank you for this post Tricia. I agree we must be in the Word. We must be filled up with Him before we can pour out to others. Great reminder. I needed it today.